Germany – what do you think about spontaneously? Cars or sausages? However, Germany is also known for high technology & quality. 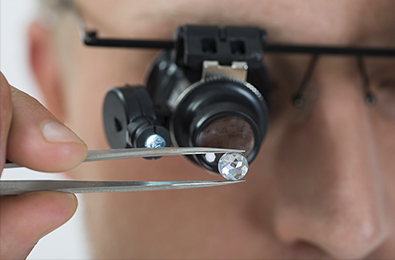 Oldenburger offers tested quality to the highest German standards. German products have an outstanding reputation throughout the world – but why? It’s simple: Germany is a country that relies on high quality standards, research, and the education of specialised professionals. Strict hygiene standards are also in force in the food industry and there is a focus on local resources. ‘Made in Germany’ has meanwhile become a seal of quality and has stood for reliability, durability, and energetic innovation for decades. So it’s no wonder that Germany is one of the world’s most successful exporters. If you think about the landscape of Germany, maybe you’ll think about the Bavarian Alps. But there is much more than this. A land of lush, sweeping green pastures, these are the characteristics of northern Germany. The authentic natural environment, around the idyllic city of Oldenburg, makes a huge contribution to the outstanding quality of Oldenburger products. 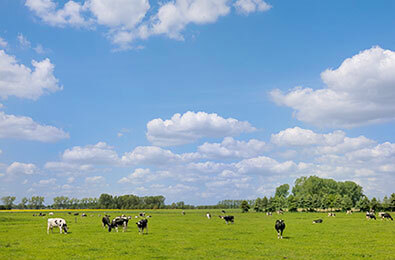 Most of the milk used for Oldenburger products comes from farms in northern Germany. Many of them have been family-operated for decades, with experience being handed down from generation to generation. The dairy farmers belong to a regional collective with more than 7,500 members. Production of milk and dairy products is subject to strict and extensive regulations in Germany. Oldenburger’s longstanding experience in producing dairy products, combined with state-of-the-art technologies, guarantees that the high-quality raw materials are processed wholesomely and safely. For example, the milk is tested repeatedly – from when it is first collected on the farm to the finished yogurt or cheese. A close control system guarantees the best quality from the raw milk to the packaged product. The Oldenburger quality management system conforms to the International Food Standard (IFS). By the way, many of the Oldenburger dairy products are also available with Halal-certification. More than 135 years ago, a number of farmers in the Oldenburg area banded together to form a butter-producing collective. 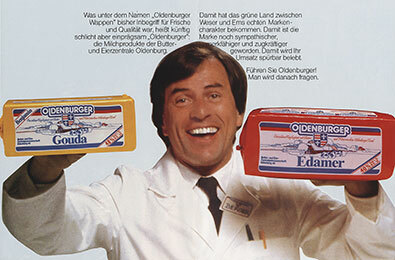 Cheese and butter were the first products, marketed under the Oldenburger brand. Since the early 1990s, the product range has been gradually growing. Alongside natural cheese and butter, Oldenburger now offers UHT milk, UHT cream, coffee cream portions, shredded cheese and full cream milk powder. Blue skies, white clouds, lush green pastures – the new logo and packaging design highlights the brand’s rural origins and the excellent quality of Oldenburger dairy products.